I like Sephora‘s Mother’s Day ad campaign. It’s a creative way to put makeup and the celebration of Mom’s many talents together. 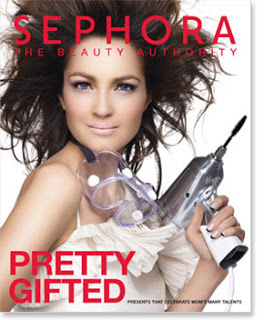 Also, if you go to Sephora, they have a link to Airplane-approve beauty products.